Specially designed probiotics can modulate the physiology of host fat cells say scientists writing in Microbiology. 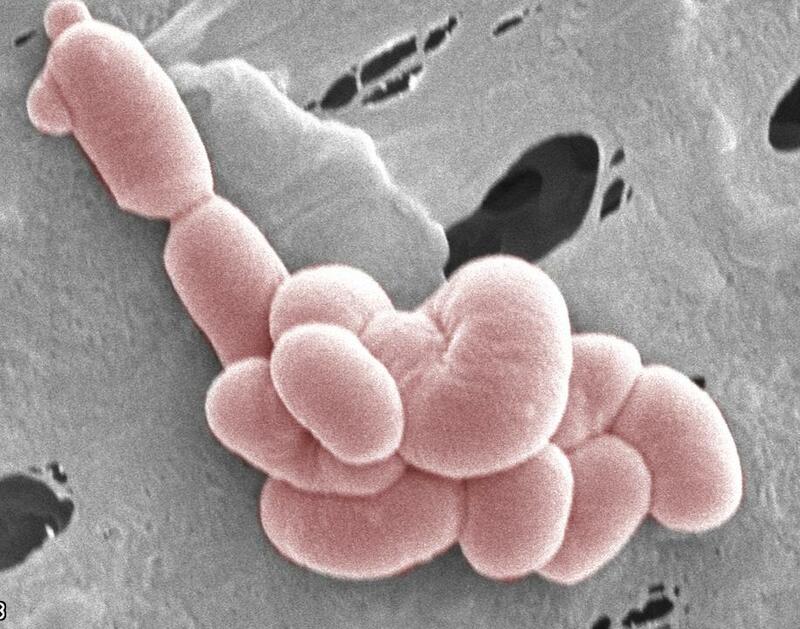 The findings could lead to specialised probiotics that have a role in the prevention or treatment of conditions such as obesity. Scientists from the Alimentary Pharmabiotic Centre (APC), Cork, University College Cork and Teagasc, in Ireland engineered a strain of Lactobacillus to produce a version of a molecule called conjugated linoleic acid (CLA). When this engineered bacterial strain was fed to mice, the researchers found that the composition of the mice’s fat tissue was significantly altered, demonstrating that ingesting live bacteria can influence metabolism at remote sites in the body. CLA is a fatty acid that is produced in different versions by different bacteria. One type, called t10, c12 CLA, has been shown to be associated with decreased body fat in humans and other animals. t10, c12 CLA also has the ability to inhibit the growth of colon cancer cells and induce their death. However, this type of CLA is only produced by certain types of bacteria including Propionibacterium acnes – a skin bacterium that can cause acne. In this study, an enzyme-encoding gene from P. acnes was transferred to the Lactobacillus strain allowing it to produce t10, c12 CLA. Lactobacillus strains are common inhabitants of the normal gut flora and are often found in probiotic products. The researchers found that the level of t10, c12 CLA in the mice’s fat tissue quadrupled when they were fed this recombinant probiotic. Thus, this study demonstrates that gut microbes have an impact on host metabolism, and in particular fat composition. Rosberg-Cody E, Stanton C, O’Mahony L, Wall R, Shanahan F, Quigley E, Fitzgerald G, Ross P. Recombinant lactobacilli expressing linoleic acid isomerase can modulate the fatty acid composition of host adipose tissue in mice. Microbiology 2011; 157 (Pt 2): 609-15. This is a trailer of the film Microwarriors: The Power of Probiotics (Health Point Productions).